With over 800 million users there is no doubt that Instagram is the right platform to promote your business. The platform helps you let your creativity run free but this does not always make things easy. Taking care of your business Instagram account is actually a lot of work. 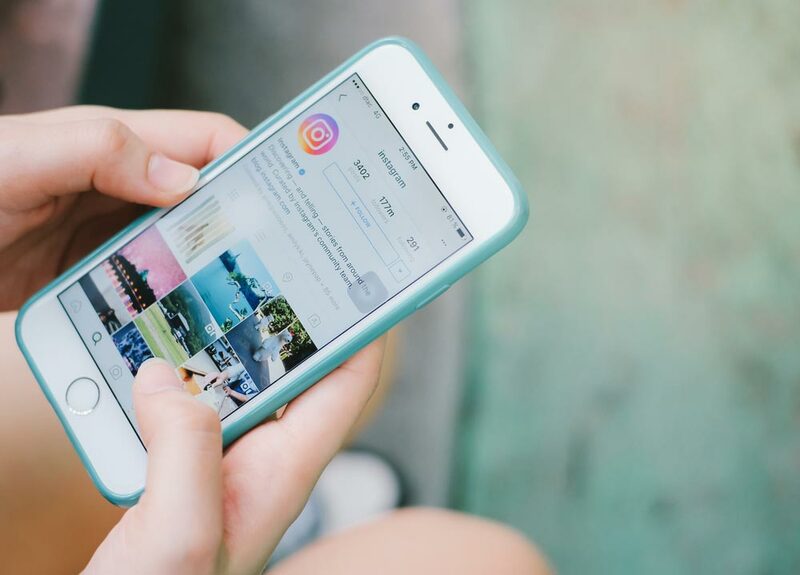 As a business using Instagram, you need all the help to you can get – from tools to help you create visually appealing photos or video, to tools that help you plan in advance (and save you time!). Not sure where to start? We’ve got you covered. Today we look at the best Instagram tools that you can use to boost your Instagram account while making your life a bit easier! If you want killer Instagram photos then this is the right tool for you. Snapseed is a photo editing app, which is very easy to use. Besides the standard editing functions like brightness, crop, and contrast, Snapseed is also loaded with extra cool features like the brush, ambiance, and perspective. Instagram’s Boomerang app was introduced in 2015, snaps a handful of photos in quick succession, and then turns them into a GIF-like loop that plays forward and backward. It’s super easy to make Boomerangs in Instagram Stories now, but if you want to create them ahead of time (and upload to Instagram Stories later), you can use the original app. If you are looking for an app to help you out with your Instagram stories, then look no further. Unfold provides a series of templates to which you can add photos (directly from your camera roll or a selection of stock imagery) and text to before uploading them to your story. What’s the first thing you notice when you visit someone’s profile on Instagram? Their feed! While having nice looking photos and videos is, of course, very important, building a consistent and beautiful Instagram feed is absolutely crucial if you want to attract more followers! Unum is the right tool to help you create a visual appealing feed. The app helps you see how a feed will look like next to another one before publishing it. Very useful to keep consistency throughout your feed. If you always find yourself in a hurry and the last thing on your mind is posting on Instagram, then don’t wait any longer and download this app! Later is an app to help you schedule Instagram posts. Whether you’re leaving for vacation or just spending more time in the sun, don’t leave your followers in the dark. Using an app to schedule Instagram posts in advance will give you peace of mind so you can focus on other things.